DETROIT — Fiat Chrysler on Tuesday announced a $4.5 billion plan that includes building the first new auto assembly plant in Detroit in almost three decades and increasing its workforce in the area by about 6,500 jobs, an investment officials touted as an uncommon opportunity to revive the region's economy. The company also said Ram heavy duty pickup truck production will stay in Mexico, despite a previous announcement that it would move to a factory in Warren. Instead, the Warren plant will get the Jeep Wagoneer and Grand Wagoneer large SUVs, plus it will continue to build the previous generation Ram light-duty pickup at least through this year. Fiat Chrysler's massive, multi-layered investment calls to mind online retailer Amazon, which last year had more than 230 municipalities competing for its second headquarters and offering billions of dollars in inducements. Northern Virginia and New York ultimately won the competition, but Amazon recently canceled the New York project — and some 25,000 promised jobs — after running into fierce opposition to those incentives from lawmakers and political activists on the left. Fiat Chrysler's industrial overture to the Detroit area is not the same, said Kristin Dziczek, of the Center for Automotive Research, an industry think tank in Ann Arbor, Michigan. For the automaker, she said, it's akin to "investing with friends in Michigan they know very well." She noted that the city and state are likely to "come to the table with something good" because they see a realistic return on their investment. The city said it's offering $12 million in tax credits. 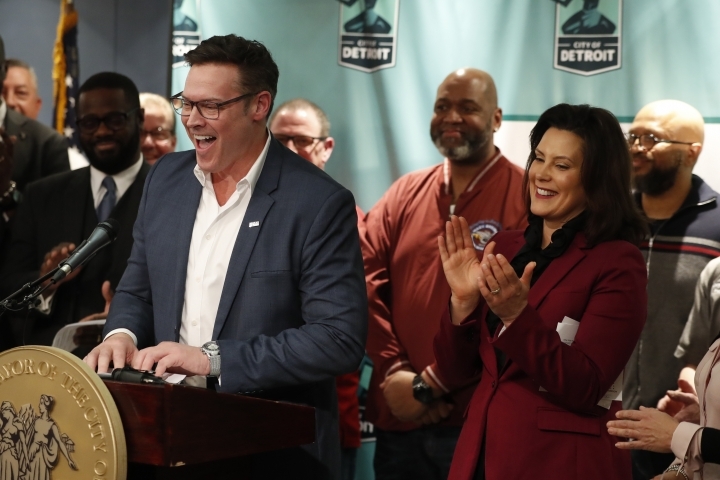 "You wouldn't find local opposition to this issue like in New York — people in Detroit and Michigan want auto jobs," Dziczek said. 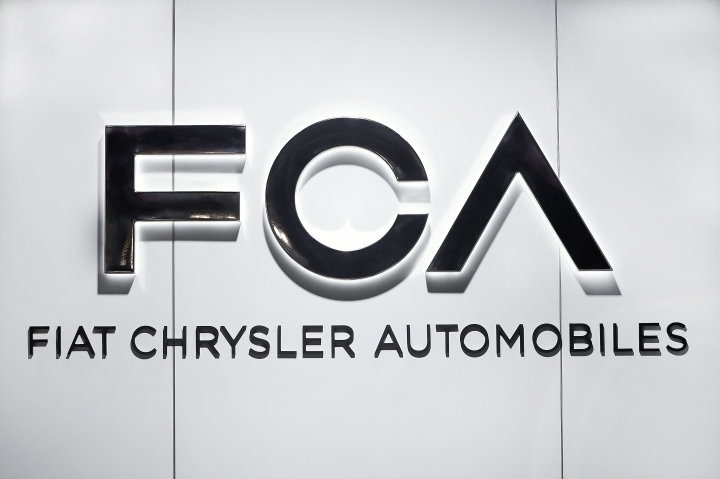 "(Fiat Chrysler) is not out there waving their dollars around saying, 'Who will give us the most incentives?' ... They weren't playing an incentive game. They were looking at a business case, and what makes sense." 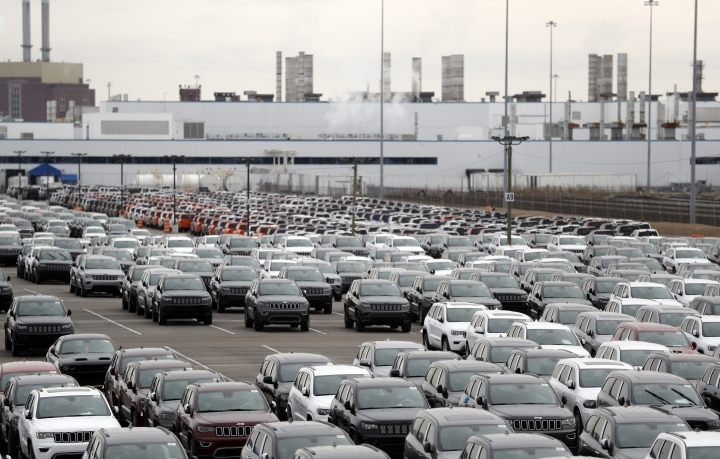 Fiat Chrysler says it's cutting about 1,400 jobs at a plant in Belvidere, Illinois, that makes Jeep Cherokees — a move the automaker says is unrelated to a major investment in the Detroit area that could add 6,500 workers. 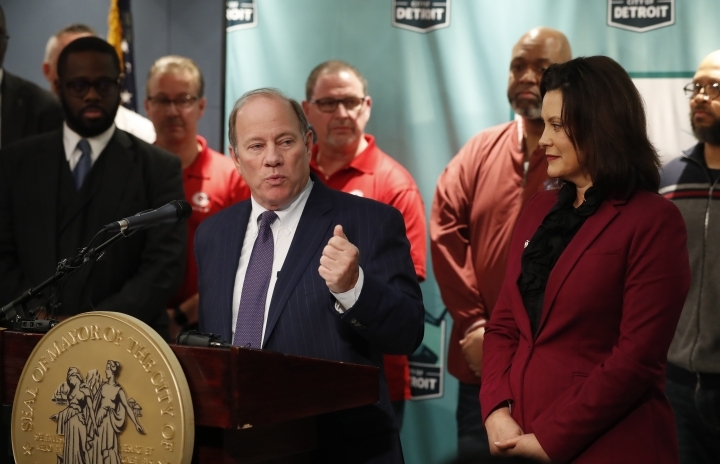 Company officials say the cuts are because of softening demand globally for the SUV, and not related to the Detroit-area investments. The Illinois plant will continue with its remaining 3,760 workers. The company adds in a statement it will work to place laid off workers in open, full-time positions as they become available. Associated Press writers Corey Williams in Detroit and David Eggert in Lansing contributed to this story. This story has been corrected to show that the representative from the Center for Automotive Research is called Kristin Dziczek, not Kristen.